There are a lot of reasons why you might want to know the answer to the question, ”what are the top fireplace manufacturers on the market.” You might be interested in buying a new fireplace or replacing your old one. You might also just want to know what’s out there, how much money a brand new, top of the line fireplace costs, and whether or not you should get one. Contractors and manufacturers can help you figure out what you really need. However, it’s also good to have some basic knowledge about fireplaces, so that you don’t have to waste too much time. Did you know that a lot of cities have banned the use of wood burning fireplaces? This is common practice today, as more and more local governments are making an effort to adopt a more sustainable and eco-friendly approach to structuring and educating their communities. So that means when getting a new fireplace, living in the city means you’re likely to be stuck with either a gas or electric alternative. Now, even though there are only two basic types of fireplaces in terms of the energy used to power them, there are many other types to consider when it comes to aesthetics and various other aspects. The mantel designs alone can vary greatly from home to home, and while some fireplaces look more natural, featuring an open flame, others hide a screen that simply projects a natural, realistic fireplace image, while the heating element is placed behind the screen. When visiting gas fireplace Denver showrooms, you can get acquainted with a lot of different fireplace designs. Some of these are even made to mimic realistic wood burning outdoor fireplace constructions, but they are still hi-tech versions of electric and gas-powered fireplaces. Decorative fire pits, fire bowls and fire tables are also part of the industry, and can become an important part of your landscaping or interior décor. One of the best manufacturers of contemporary fireplaces is called European Home, and their products are never dull, the designs featuring cutting edge elements and versions of the popular suspended fireplaces used in France. If you’re looking for beautiful mantels and stonework, then Chestney’s is the right place for you. They are the leaders in architectural stonework and hand-carved stone fireplace mantel designs. For the most eco-friendly fireplaces, you can opt for Planika Fires – the world’s leading provider of high end, smokeless bio-etanol fireplaces. Perfection Supply has been around for nearly 40 years, and the manufacturer has grown to an elevated status in all areas of construction supply manufacturing. 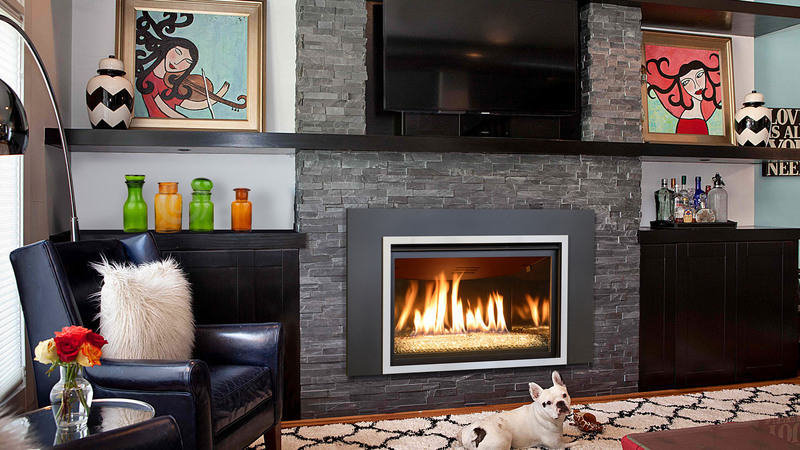 They are known for durable fireplaces, exceptional service and affordable costs. You can’t really go wrong with either one of these services. If you want to enjoy the best quality fireplaces, just contact your local gas fireplace Denver contractors and ask to see if any of them can help you get a fireplace from one of these suppliers.